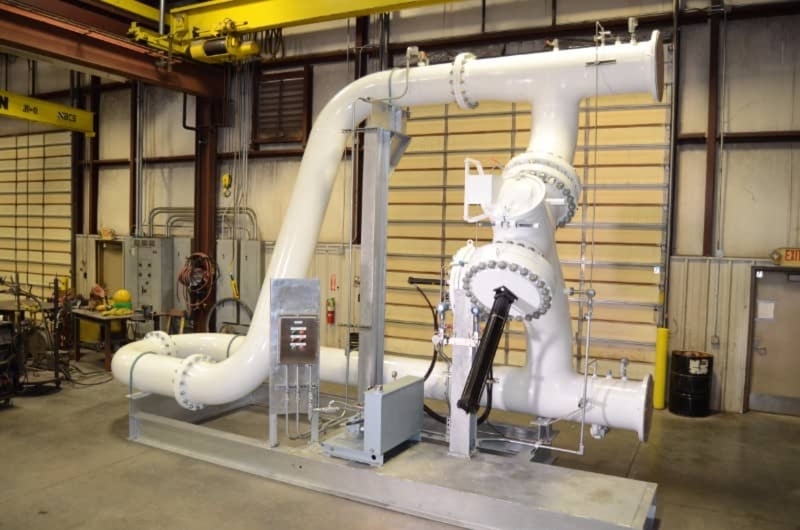 Engineered Meter Prover Systems - Flow Meter Provers | R&H Technical Sales, Inc. The accuracy, precision and reliability of meters is always a concern when it comes to custody transfer applications. Meter provers are utilized to check the meter and compare its known volume ”Known Traceable Volume” to the meter output. Weamco has stayed at the forefront of these applications for over 40 years. Detailed design along with meticulous manufacturing standards- you can confidently rest assured that your measurement needs are fully understood and taken care of with Weamco’s expertise. Bi-directional meter prover – This type of prover is well known and widely used due to their long-term reliability and low maintenance. Weamco has well over 100 units out in the field working today. 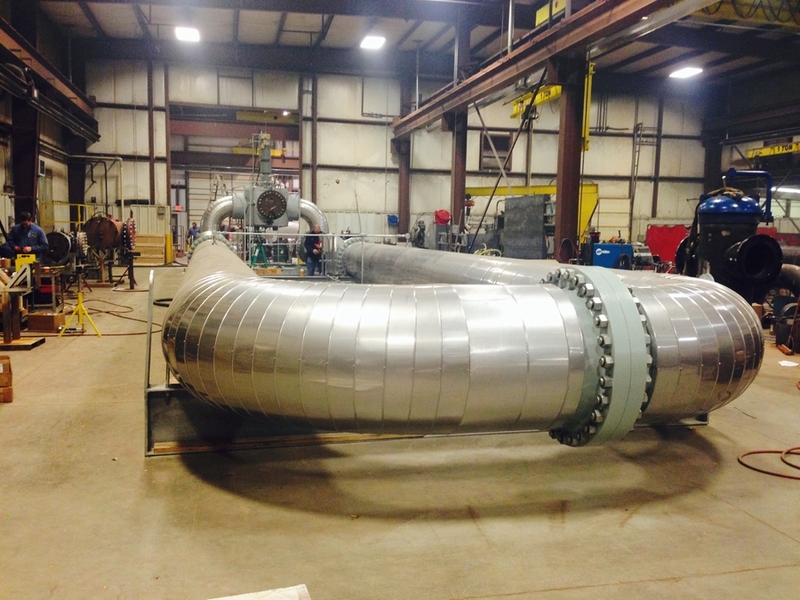 They have designed straight section provers and complex configurations such as the scorpion tail for specific applications. Uni-Directional meter prover – Uni-directional provers are another style of positive displacement provers, which are to be used with Pulse interpolation counters to increase the resolution in between the detector switches for reduced flows verses the Bi-directional. Portable meter prover – Our capabilities include being able to design and mount a prover on trailers or trucks. These units are typically a bi-directional type prover. Volumetric meter prover – A specialty type of prover used in loading rack type applications. We have designed various styles of this type and can do the same to fit your application needs. R&H Technical Sales works with Weamco when sourcing meter provers. 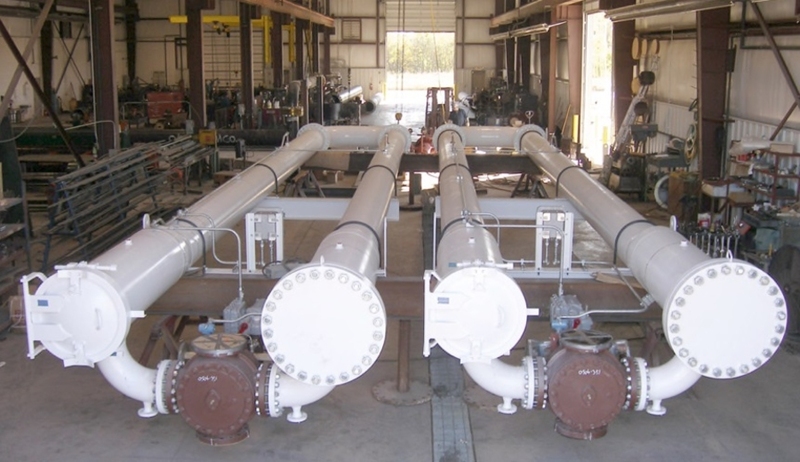 Weamco is a premier manufacturer of meter provers for the fluid handling and oil & gas industries.